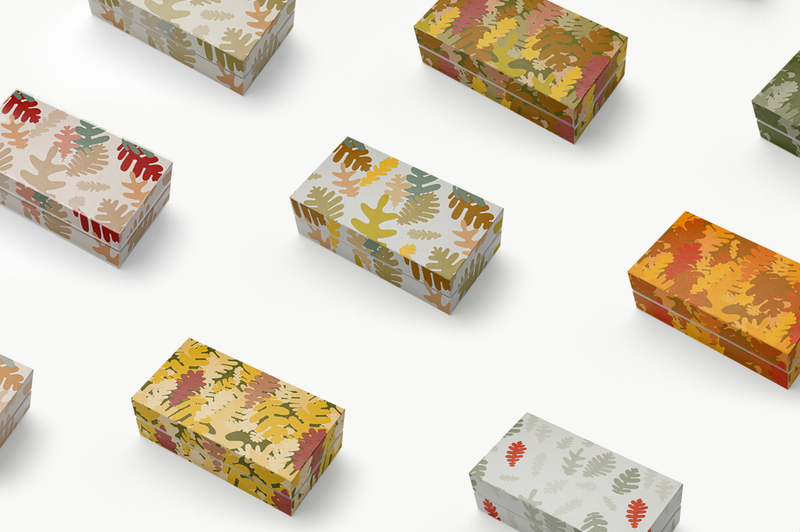 I am celebrating the September equinox with some fresh autumnal patterns! 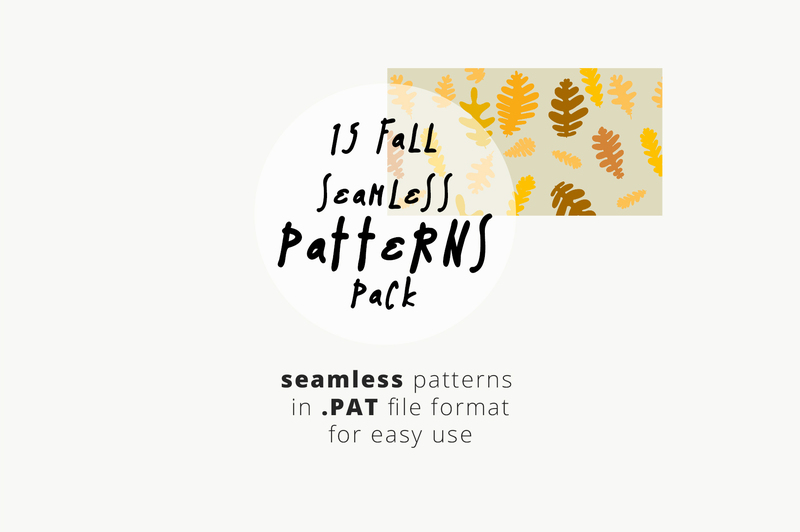 I have designed the Fall Patterns Camo Edition in 100% vector shapes (resizable). All vectors are created in CMYK color model. With a variety of file types such as EPS, PDF, SVG or PNG with transparent background, this vector pack is ready to use. 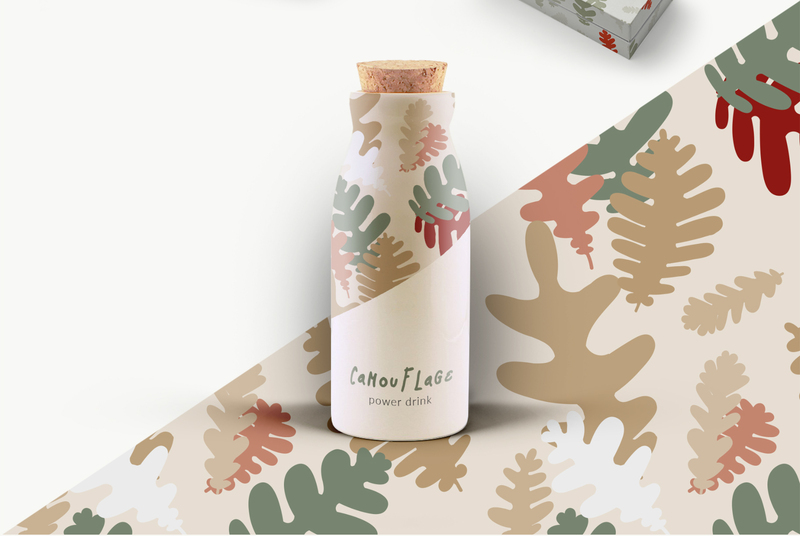 Also, with this Fall Patterns – Camo Edition you can design blog backgrounds, social media template backgrounds, packaging and textile designs. 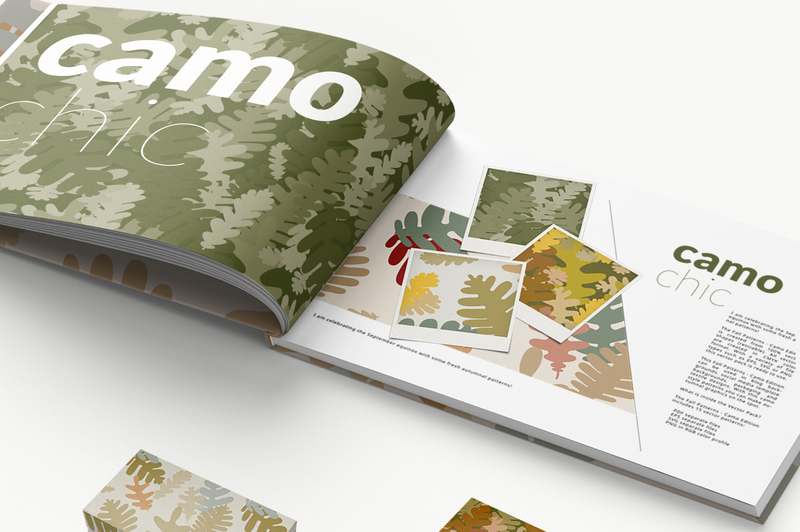 With this camo-style patterns you can make autumnal graphics on the spot. Of course, all files are seamlessly tileable and editable due to vector format of the files. You can check out the 30 Fall Vector Wreaths Pack too.